I’ve handpicked a few must read books for 2018 to kick off your year with some soul food! 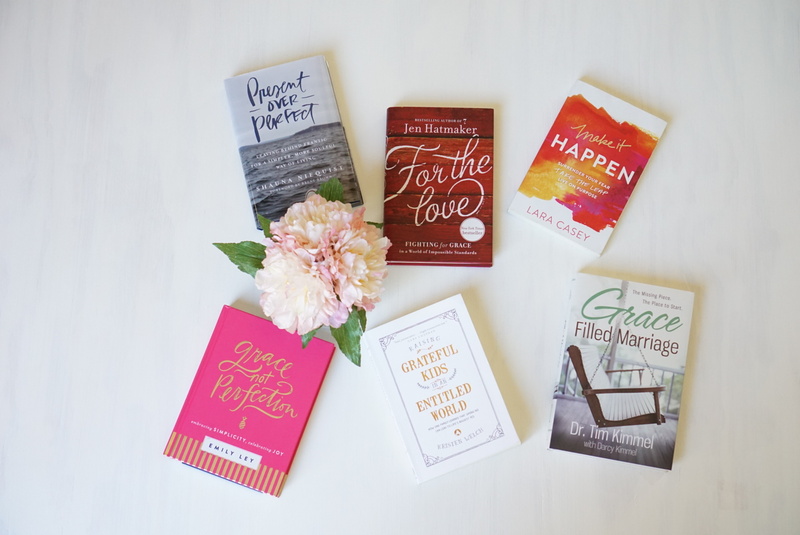 All of these books are a little different and focus on different aspects of your life: marriage, kids, living a more intentional life, figuring out your purpose and then living it out, and just overall being more present. I can’t think of one person that doesn’t want these things! It seems like the common theme these days is, “Time is going so fast! How do I slow it down?” “How do I get it all done?” “How do I focus on what really matters?” and it goes on and on…These books will help you to define and focus on what really matters in your life – guaranteed! This book was SO GOOD (I am probably going to say that about every one of these, that’s why they are on my list of must reads! haha). I love this author and if you download the audiobook, she is the one actually reading her book to you and her voice – it’s so calming! She’s a mom, a business owner, a wife, a friend, ALL THE THINGS and she gets it. If you are ready to leave frantic behind for a more simpler + soulful way of living, you should read it! So you might be thinking…what is “it”? 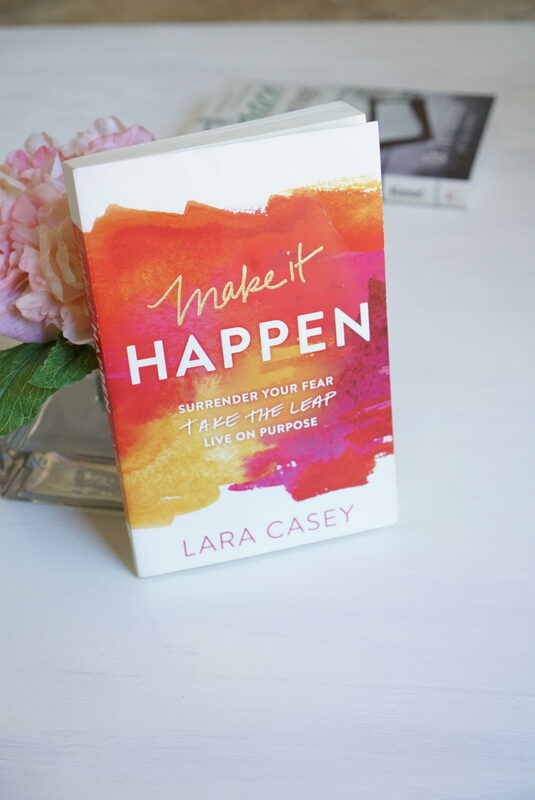 What do I need to “make happen”….? And others may be thinking, “This is a sign!! 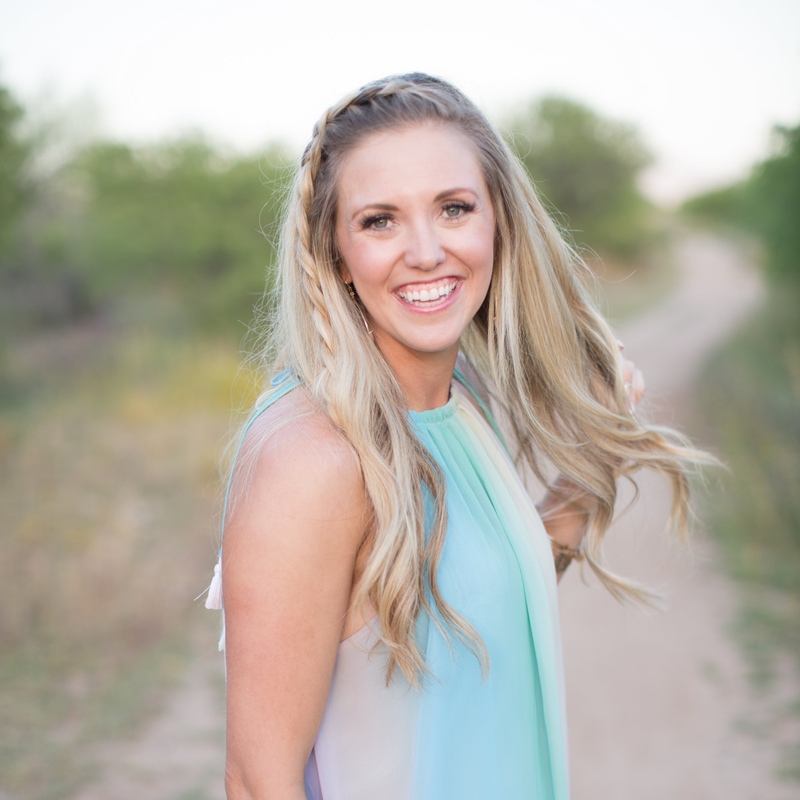 I’ve always wanted to do XYZ and now I just need to do it!” Wherever you are, this book walks you through a process of figuring out what is important to you and taking a leap to live your life on purpose. Trust me, you WILL be inspired after reading this book. Her story is SO SO good. Dr. Tim Kimmel has several books and honestly, I haven’t found ONE that I didn’t like. 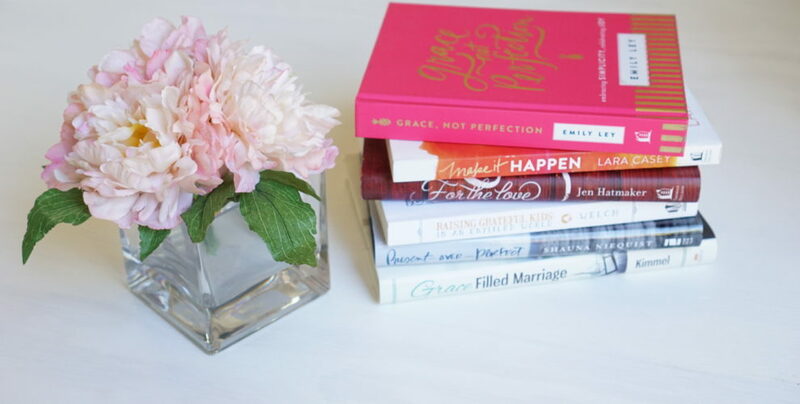 Grace Based Parenting is also a must read (you should add it to your list)! 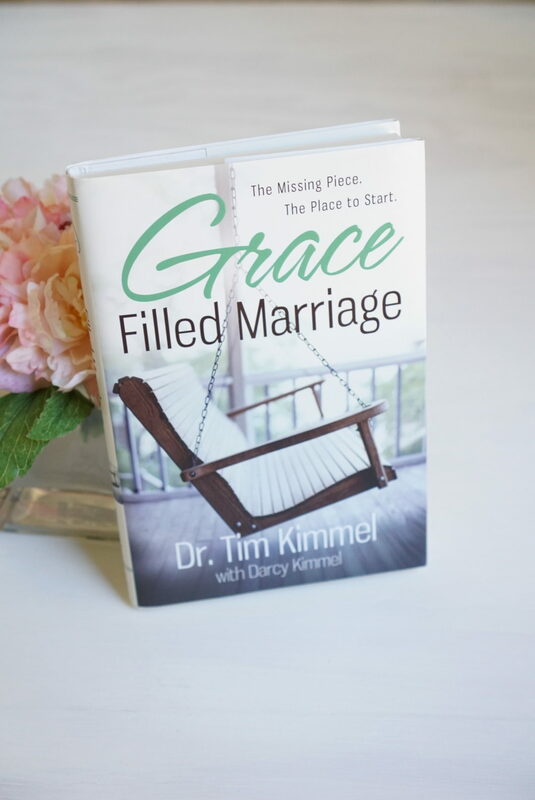 I recently started a marriage group and intentionally working on my marriage has been a big focus lately, so I wanted to include a book on here that did just that! Let’s face it, marriage is WORK. Good marriages don’t “just happen”. They take years upon years of working at it and it’s a process that is constantly in the works. I haven’t read this whole book yet, but I can’t wait to really dig in and start seeing the results that come out of it! 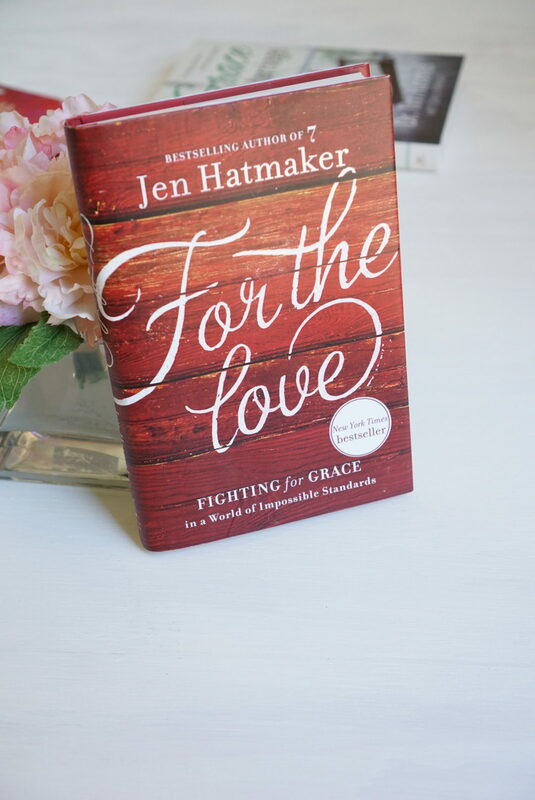 Omigosh you guys, Jen Hatmaker is HILARIOUS. If you don’t know who she is or have never read a book of hers – YOU HAVE TO. My friend, Megan got me hooked on this one and I couldn’t put it down. It was so weird because I haven’t been much of a reader the past several years (um hello kids and newborn years and being SO TIRED all the time) but this one really suprised me and got me excited to read. If you are thinking to yourself that you don’t have time to read, or you are too tired at night, or whatever….start with this one! It’s an easy read and you will be laughing out loud throughout the whole thing. TRUST ME. 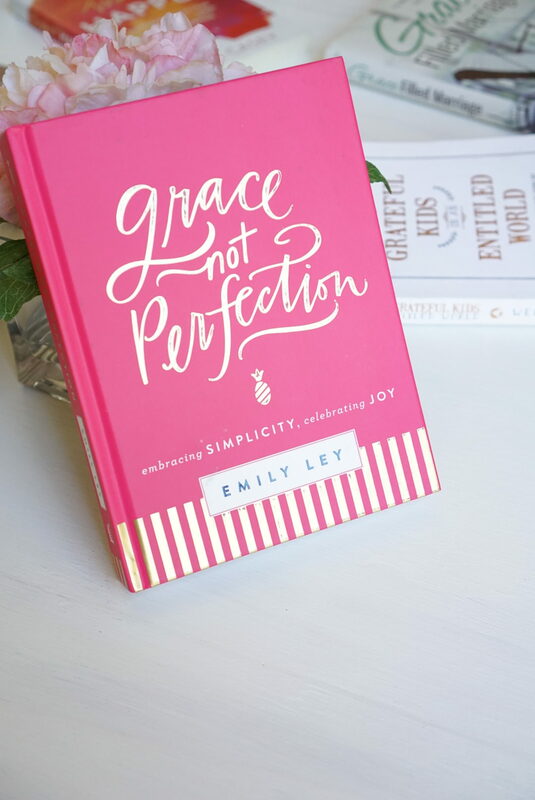 Fighting for grace in a world of impossible standards. I have to be honest…the cover of this book definitely got my attention first, but then when I read the title I was like YES…SO MUCH YES! With all the talk of millennials, which I don’t think is ALL bad, I want to raise GRATEFUL kids no matter what. Lately I have really been focused on being content, no matter what the situation, no matter what I have or don’t have, and no matter what happens to me that day. I think learning to be content makes you grateful in ALL circumstances. 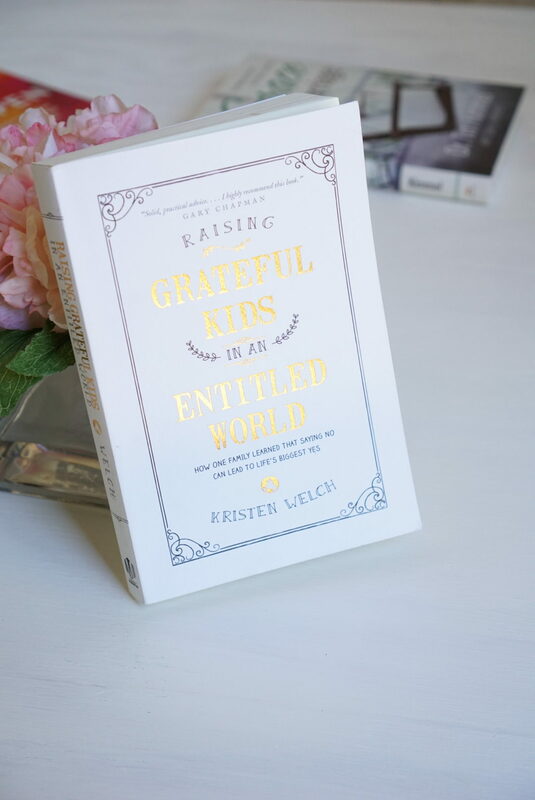 I don’t know what the future holds for my kids, but I want them to be grateful no matter what. I am about halfway through this book and I can’t wait to finish it! The authors blog is pretty much amazing too – check it out – We Are That Family. Raise your hand if you are a perfectionist? Ok, you don’t have to really, but wow! 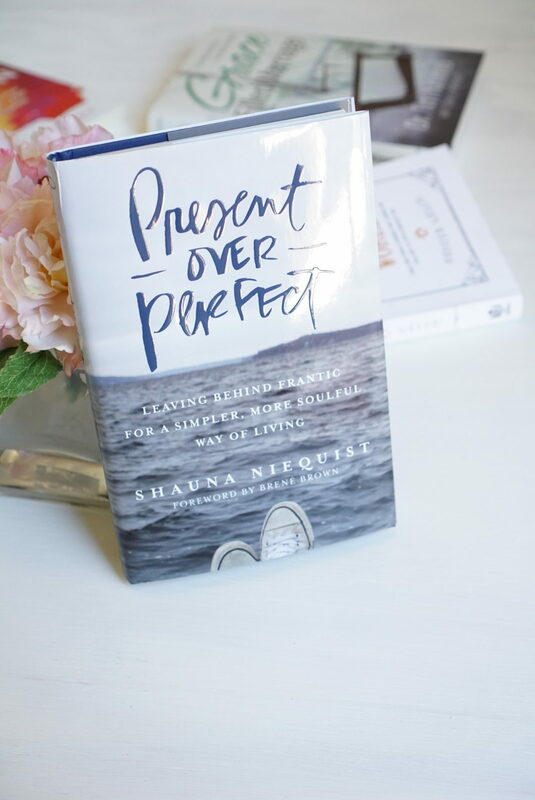 This book is much needed in this world of trying to be the perfect wife, mom, friend, daughter, coworker, and the list goes on…..learning that literally NO ONE is perfect (I don’t care how pretty/perfect their IG feed is) and their lives are not perfect. We are all just trying to do our best. Some days will be above average and some days below average, and that’s okay. Give yourself GRACE. Comment below and let me know if you’ve read these books and what you think! I always love to connect with my readers! Or, hit me up on social!